Telemakos, a descendant of both British and Aksumite rulers, has always been an outcast, but his resolve, loyalty, and bravery have never failed his royal heritage. When a plague spreads through the kingdom of Aksum, his aunt Goewin, British ambassador to Aksum, calls upon Telemakos to travel to the Afar desert and discover who has been a traitor to the crown, spreading the plague through the shipment of salt from port to port. Traveling in disguise as a deaf-mute slave, Telemakos is captured and subjected to cruelty and suffering. Now more than ever, he must call on his extraordinary courage and his gift for silence—for if he fails, it will cost him his life. 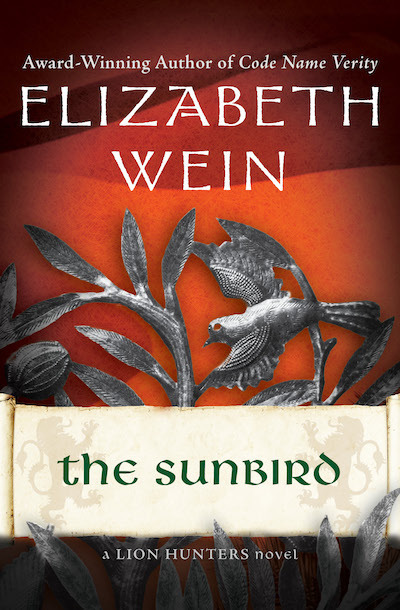 This ebook features an illustrated biography of Elizabeth Wein including rare images from the author’s personal collection.